It’s actually down at 6th and Red River. 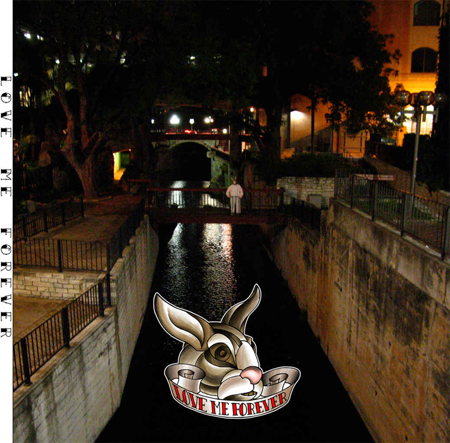 i love the san antonio riverwalk so much. gorgeous.